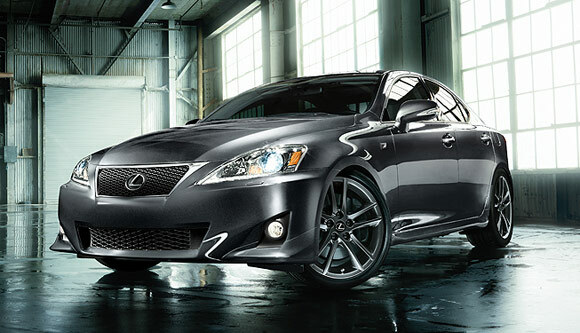 There are many car brands that offer promotions during this January & February of 2013. 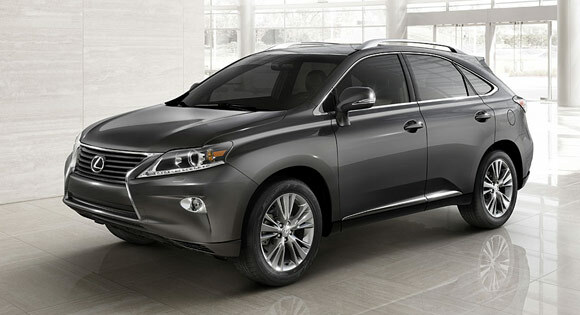 Lexus offers many car lease deals on many of their models such as IS 250, ES 350, GS 350, RX 350 & others. Here are some of great deals they offer around the nation. Leasing a brand new vehicle could be a terrific way to own the most recent model with no long-term commitment. New car lease deals have been receiving more costly the last couple of months, and current car lease deals don’t change that trend. 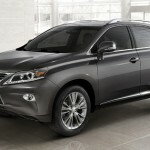 This month’s car lease specials are most typical among luxury brands, however, many affordable brands offer lease deals at this time. If you wish to lease an inexpensive small vehicle, Nissan lease deals is providing 2012 Versa Hatchback Lease deal with of $179 monthly for 39 months with $1,999 due at signing. If you need a midsize sedan, Toyota lease deals offers 2012 Toyota Camry Sedan for $229 per month for 36 months with $1,999 due at signing.